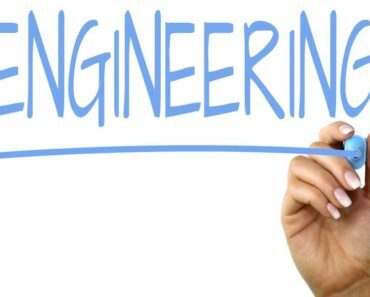 Civil engineers account for the most jobs of any engineering field. Employment of civil engineers is projected to grow double digits as infrastructure continues to grow. More and more Civil Engineers are needed to manage projects. It is one of the highly recommended career, demands are growing both local and abroad. If you are still undecided which school to pick, Philippine Survey listed the top Civil Engineering School in the Philippines. Here is our list of top Civil Engineering School in the Philippines (2017 Edition), based on the results of 4 board exams (December 2016, May 2016, November 2015 and May 2015). Listed schools are those with more than 50 examinees. If you think we missed a school in the list, you may comment it below.